Welcome to Siam Scuba. If you’ve not heard of us before, let us introduce ourselves. We’ve been in the business for over a decade and are one of Thailand’s premier dive companies. 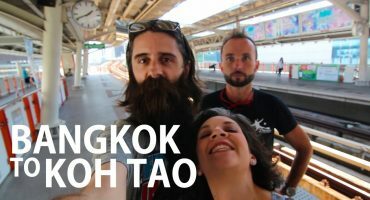 So when it comes to diving in Koh Tao, we’re the experts. Whether you’re a beginner, experienced or an expert, we’ve got all sorts of diving courses – from entry-level to instructor. And that’s not all. 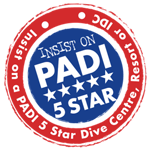 We’ve won a collection of awards for our diving excellence, so there’s no better place to dive than with us. Our course schedules are flexible, allowing you to learn at relaxed pace that’s right for you on a beautiful island that boasts one of the greatest number of dive sites for a small island anywhere in the world. Have you ever wondered it feels like to breathe underwater? Our try dive experience provides a perfect opportunity to get an overview of the basics and explore the stunning underwater vistas that surround Koh Tao. 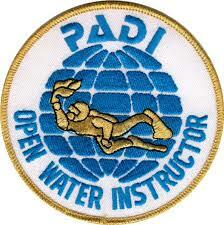 Take your PADI Open Water and learn how to scuba dive with the world’s most popular scuba course. 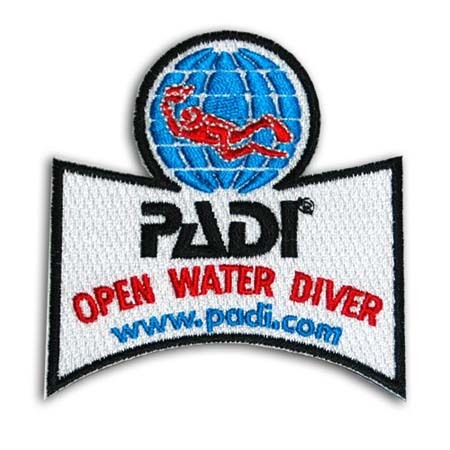 The Open Water qualification permits you to dive independently down to 18 meters anywhere in the world. 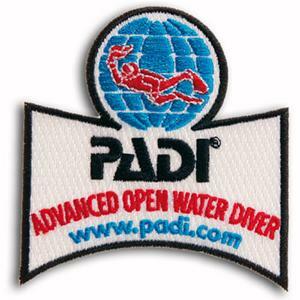 The PADI Advanced Open Water qualification is designed to allow you to explore further into the aquatic realm, and discover exciting new underwater activities and experiences. 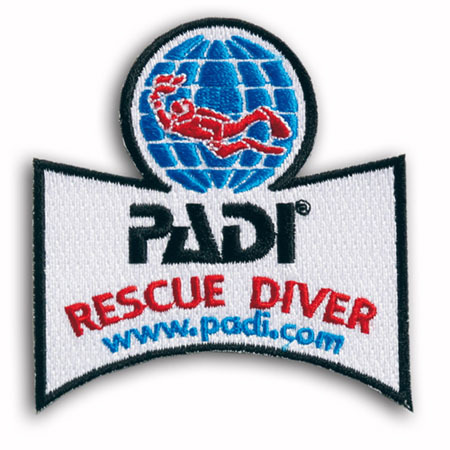 Often described as the most rewarding course a diver can take, the PADI Rescue Diver certification develops your knowledge and skills so you can effectively perform diver assists and rescues, manage diving accident situations and tend to first aid. 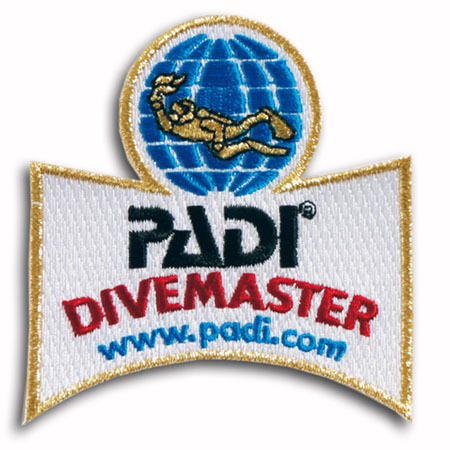 Your adventure into the professional levels of recreational diving begins with the PADI Dive Master Certification program. Working closely with a PADI Instructor, in this program you expand your dive knowledge and hone your skills to the professional level. So here it is, the opportunity of a lifetime. The chance to transform your working life into something that others can only dream of, unlocking doors to a world of potential that not long ago, you never even knew existed. Siam Scuba is a 5 Star PADI Dive Center located in the Gulf of Thailand, Koh Tao - aka “Turtle Island”- which is the prime Thai location for all things scuba. With a year-round dive season boasting a diverse array of marine life, calm blue waters, picturesque beaches and a laid back vibe, it’s easy to see why so many people choose this beautiful island for their underwater adventures. Here at Siam Scuba we focus on professionalism, while simultaneously ensuring you have plenty of fun during your stay with us. Our goal is to help you get the most out of your diving experience through our range of quality courses, and we are experts in meeting all of your needs & expectations. Staying on the island? Need accommodation? Book with us today! We have accommodation to suit all budgets, from shared rooms to bungalows with a private pool. Each member of our Siam Scuba Team has been carefully selected for their knowledge, professionalism and positive attitude. Dive site knowledge and experience in teaching people to learn to dive are key points for our Diving Team. Our new recruits are put through their paces with an intensive induction program followed by an assessment. 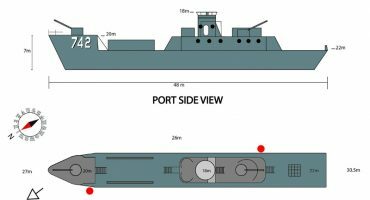 This procedure guarantees that only the best are accepted on board. Check out the bios below to get to know our team a bit better. We can currently cater to students who wish to learn in English, German, Spanish and French. Other languages can be accommodated on request. We have in house booking service for onward travel, for one-to-one expertise. We can arrange travel here for you! Add the appropriate transfer when you go through the online checkout. Operating since 2004, Siam is one of the best established dive operations in the region. Ready to help you get here and get diving!